Join us for our two week dance intensive to kick start the year and get the advantage of concentrated classes! This is a great time to give your dancers a chance to try out some new styles, brush up on technique, and learn loads of choreography! If your dancer is interested in auditioning for the Competition Season, this summer intensive is a great way to get them ready! The program will run Monday through Friday, from 12:30pm to 3:30pm. Pricing: $300, or $30 to drop in for the day. 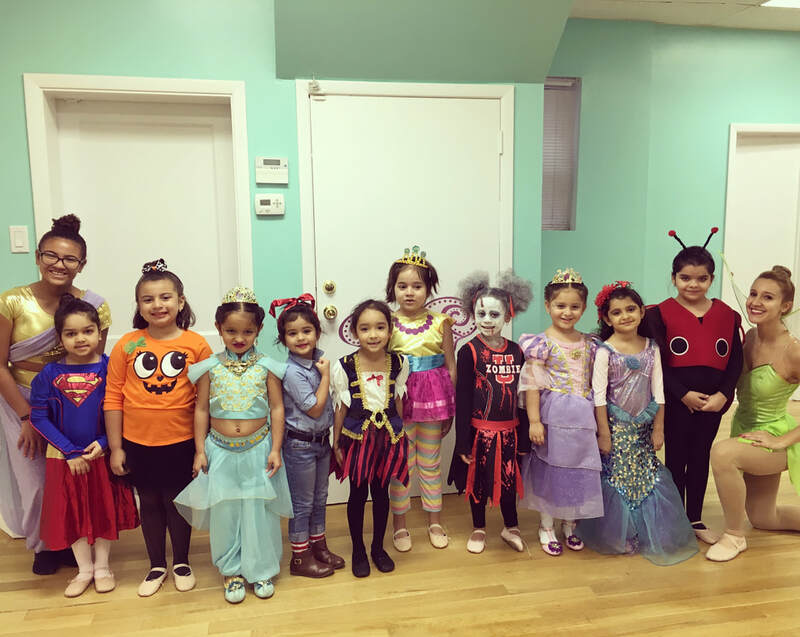 This program is open to the public, so introduce a friend to the DPDC! 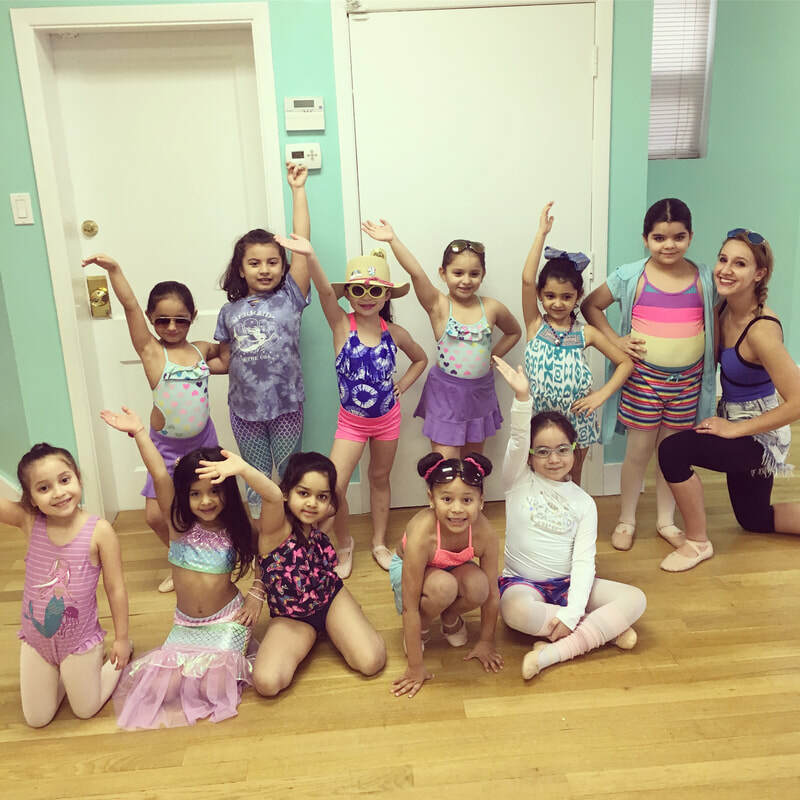 Starting with Ballet, the root of all dance, we will work on honing technique and pushing new boundaries for your individual dancer. Next is Broadway Dance, (the styles of dance you see on a Broadway stage) which is not only practical for your dancer's future career opportunities, but an incredible way to gain confidence and performance skills. 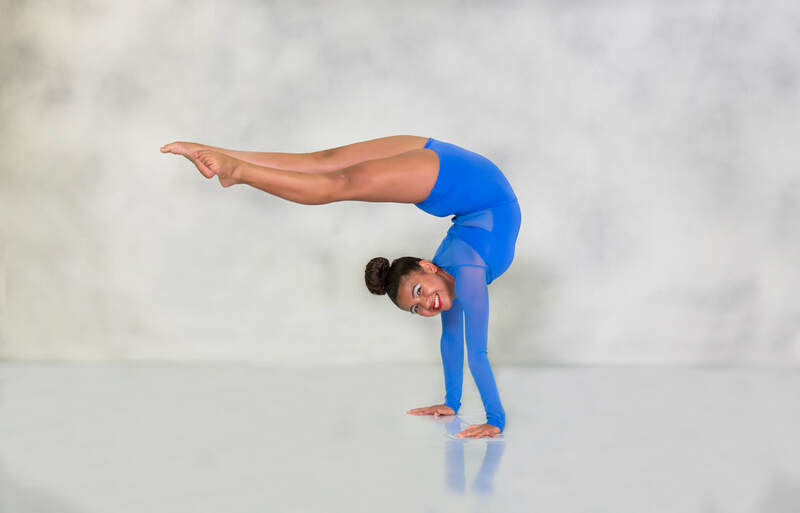 In Acro, they will get even more personal attention and work on trying out new skills which we normally wouldn't have as much time for during the year. Any Acro lover will benefit from more mat time and getting it before September will be a huge advantage. Lyrical dance is the art of using one's body to interpret song meaning. It is the ability to communicate an endless array of emotions to an audience, and in my opinion, is the most beautiful way to express yourself through dance. Equal parts technique and heart. Jazz is another core style every dancer should have. Coordination, technique and performance - I like to describe jazz as a little bit of everything that makes dance fun and exciting. Tap is always fun for all ages, and I can't wait to show my dancers some fun Broadway Tap combos I have done over the years! For those not currently in tap class this is a great chance to get a taste of it! All ballet dancers must wear a leotard of their choice, pink tights, and ballet slippers. Hair must be off the face in a bun. 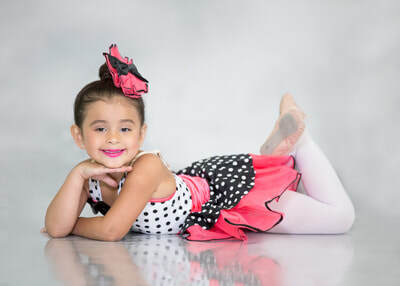 Tap dancers may wear form fitting dance clothing (examples are tank tops and dance shorts, leotards, spandex pants, etc) and tap shoes. Hair must be in a pony tail or bun. 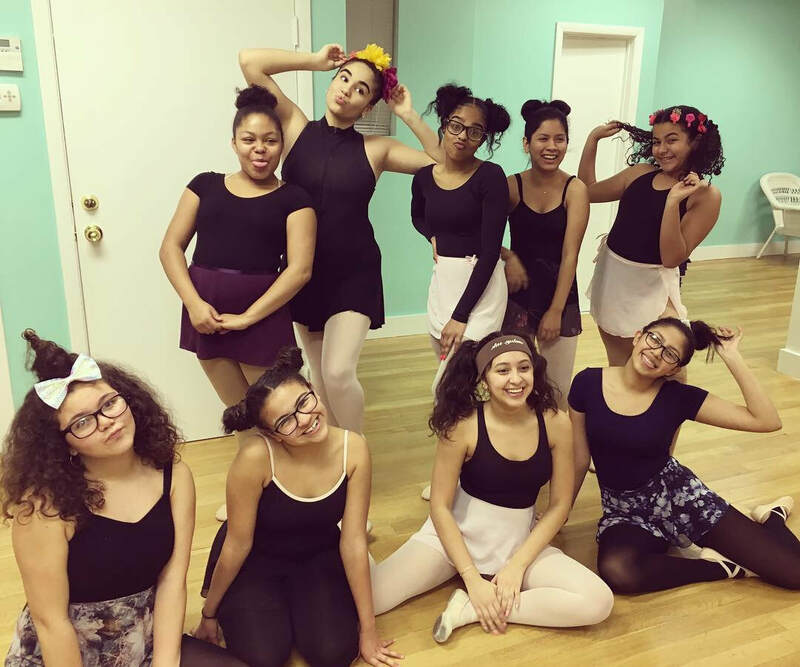 Jazz students may wear form fitting dance clothing, and jazz slip-on booties. Hair must be in a pony tail or bun. Acro dancers must wear form fitting dance clothing, be barefoot, and have hair in a bun. Broadway dancers may wear form fitting dance clothing, and have both jazz booties and character heels. Hair must be in a pony tail or bun. Hip Hop dancers may wear any dance clothing of their choice, and have clean Converse sneakers that have never been worn outside. Hair can be worn however the dancer prefers. 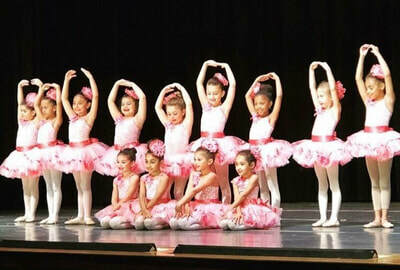 Lyrical and Contemporary dancers must wear form fitting dance clothing and tan lyrical shoes - (leather recommended for better durability) Hair must be in a pony tail or bun. Flamenco dancers must have a leotard, tights of any color, a long rehearsal skirt, and character shoes. All Flamenco dancers must bring their own castanets and fans to class.